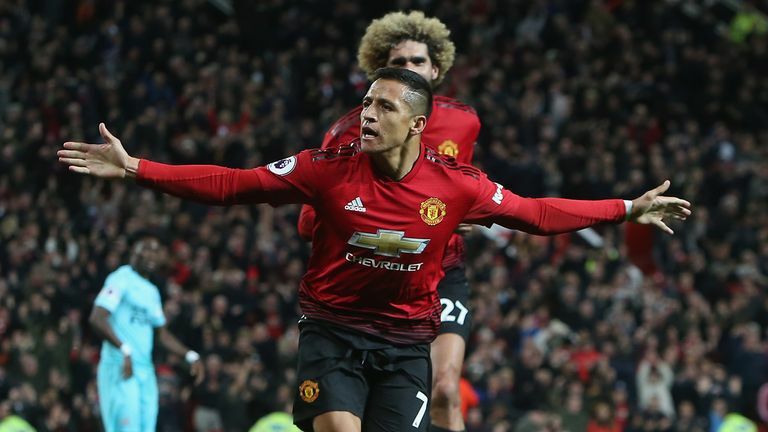 Watch Premier League goals and highlights from the weekend's games as Chelsea, Arsenal, Manchester United, Wolverhampton Wanderers, Tottenham Hotspur, Everton and Bournemouth all won. 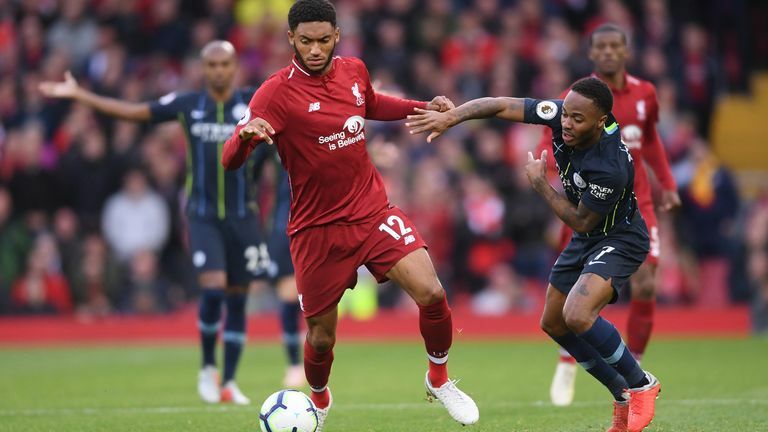 Riyad Mahrez blazed over a late penalty as Manchester City missed the chance to end Liverpool's unbeaten start to the season in a 0-0 draw at Anfield on Super Sunday. 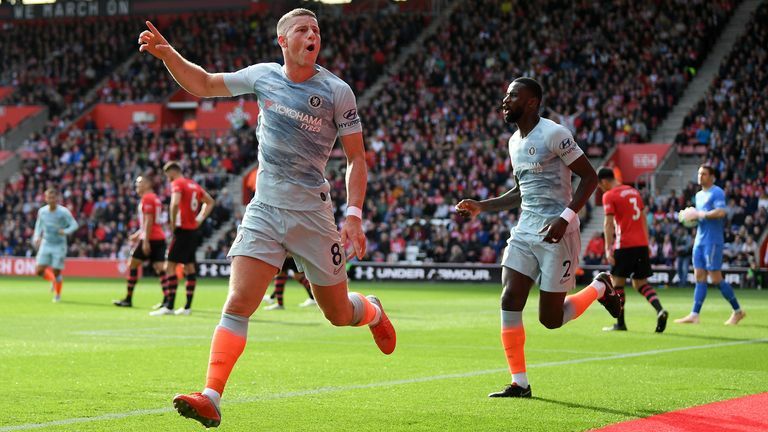 Ross Barkley played a starring role as Chelsea kept up their exciting start to the Premier League season with a 3-0 win over Southampton on Super Sunday. 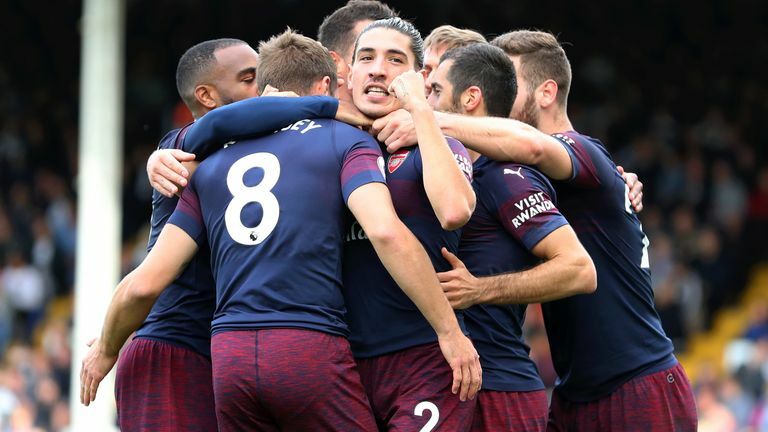 Arsenal made it nine wins in a row in all competitions in emphatic fashion with a stylish display in a 5-1 victory at Fulham. 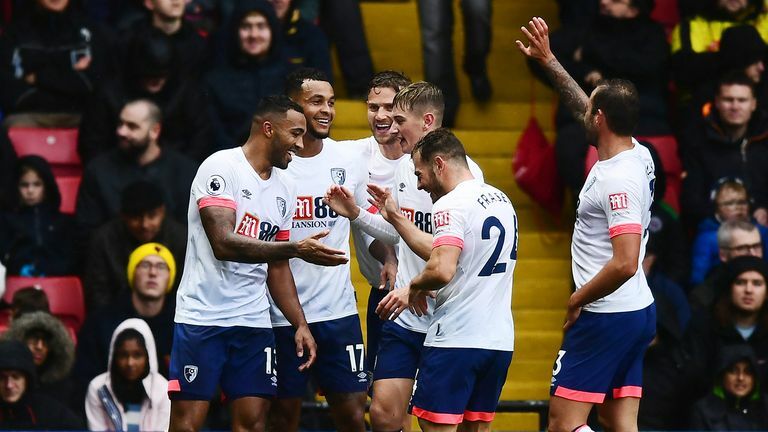 Joshua King helped Bournemouth secure their biggest Premier League away win with a 4-0 victory over Watford at Vicarage Road on Saturday. 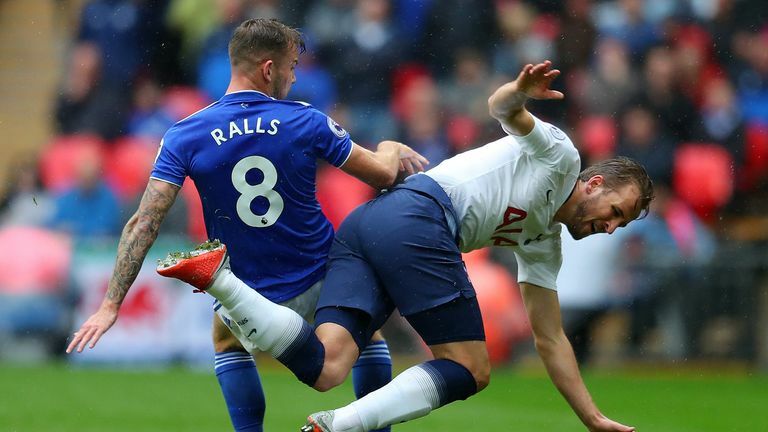 Eric Dier's first Premier League goal in 18 months handed Spurs a narrow 1-0 victory over Cardiff who had Joe Ralls sent off at Wembley. Gylfi Sigurdsson's sensational 77th-minute strike earned Everton a 2-1 win over 10-man Leicester City at the King Power Stadium. 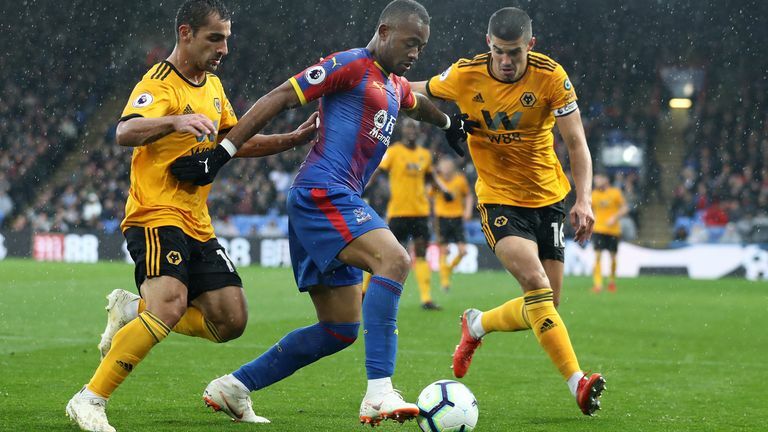 Wolves made it four wins from their last five Premier League matches with a 1-0 victory at Crystal Palace, who are still yet to score at home this season. 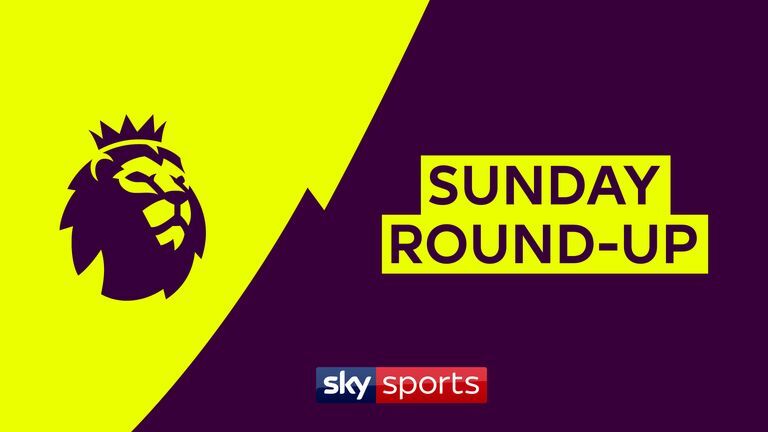 Is tiredness an issue for Liverpool? 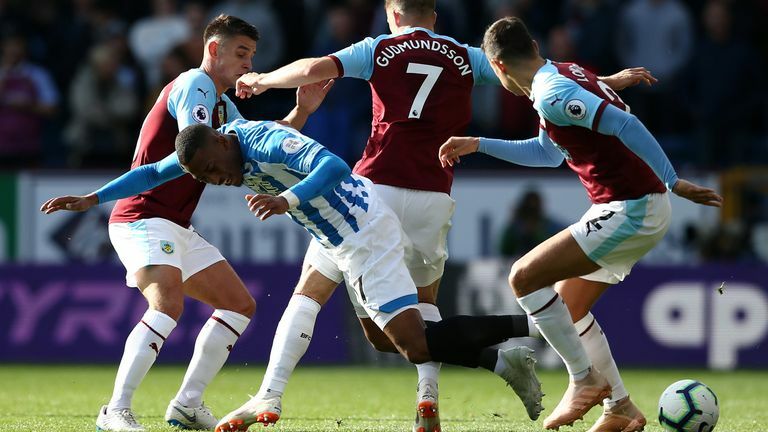 Huddersfield are still searching for a Premier League win after a 1-1 draw with Burnley at Turf Moor on Saturday. 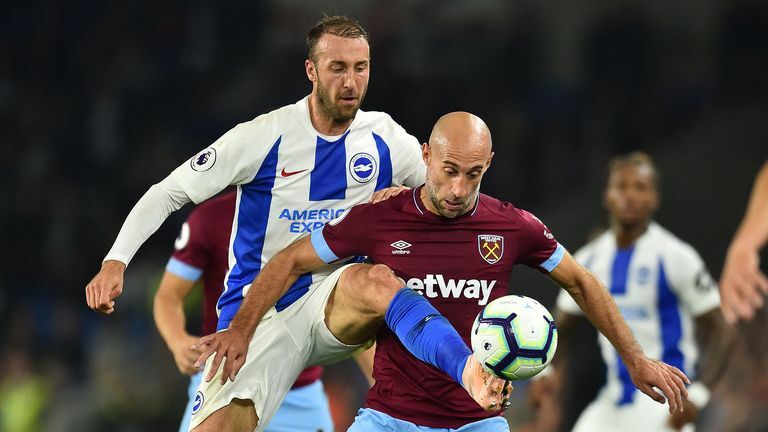 Glenn Murray scored the only goal of the game as Brighton leapfrogged West Ham with a 1-0 win at the Amex on Friday.